Spartans are not defined only by their athleticism. We are defined by our mindset. We are defined by our struggle on and off the course. And ultimately, we are defined by our ability to overcome. With that in mind, we are proud to present three charitable ways in which Spartans can contribute to their communities. The first is that we have partnered with everydayhero to bring Spartans across the country a new platform to raise both money and awareness for those in need. Second, is The 431 Project. This project encourages children, teens and young adults to live active and healthy lives. 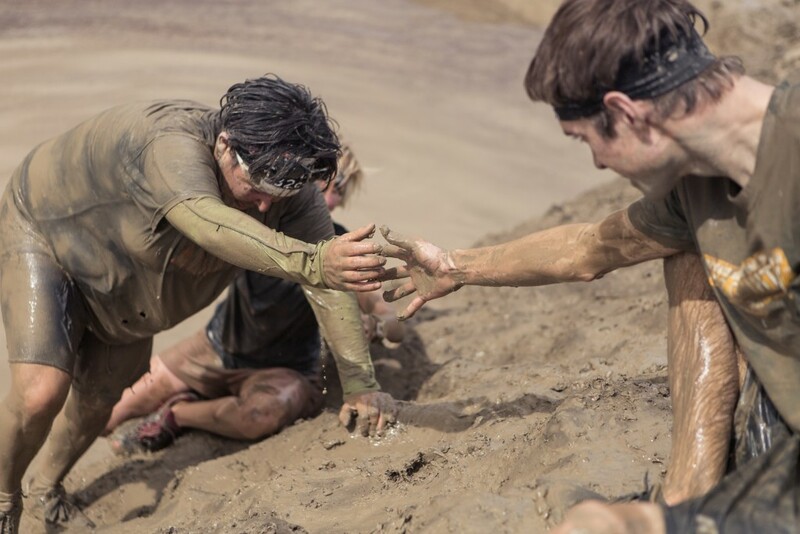 And third is our Special Spartans Race, which offers kids with intellectual and/or developmental disabilities (IDD), and those with cognitive, learning and/or vocational delays the chance to participate in a Spartan Race. Spartans know the importance of leaving no man or woman behind. So get started on helping those around you.